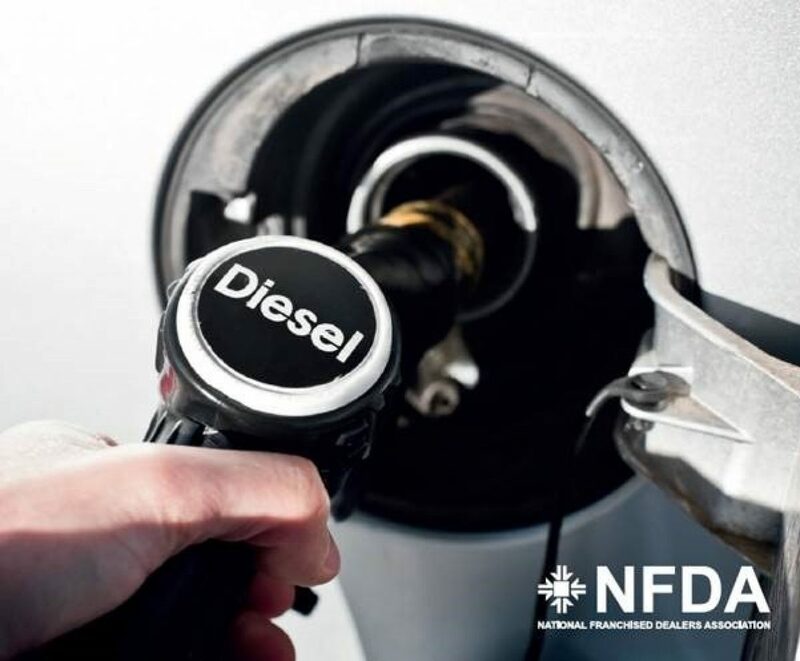 New data released by the European Automobile Manufacturers’ Association (ACEA) provides evidence that latest-generation diesel cars emit low pollutant emissions on the road. This data was measured in real-driving conditions by the drivers of the various national type approval authorities. Each of these 270 RDE-compliant diesel vehicle types represents a whole ‘family’ of similar cars of differing variants, so a multitude of low-emitting diesel cars are now available on the market. The German automobile club, ADAC, estimates that there are more than 1,200 different RDE-compliant cars available today. Moreover, their availability is increasing rapidly.